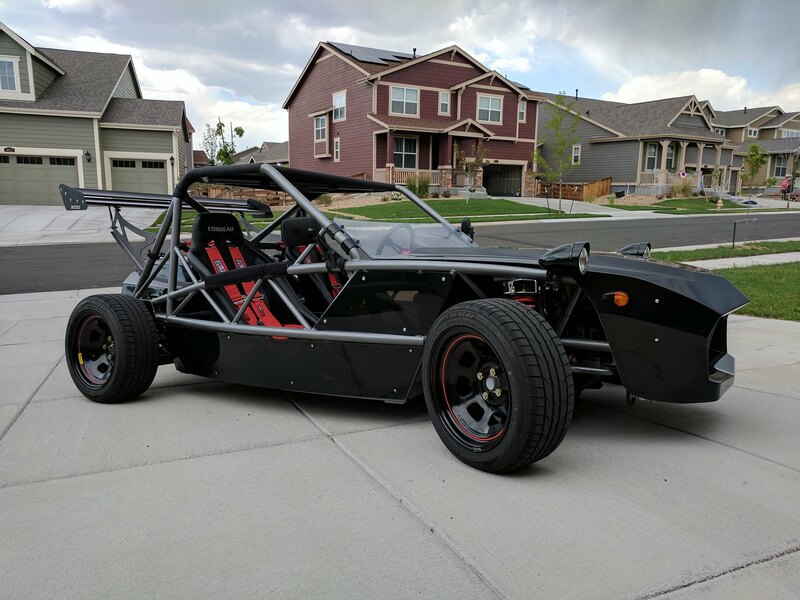 Up for sale is an Exocet kit car manufactured by Exomotive in Atlanta and also sold by Flyin Miata. 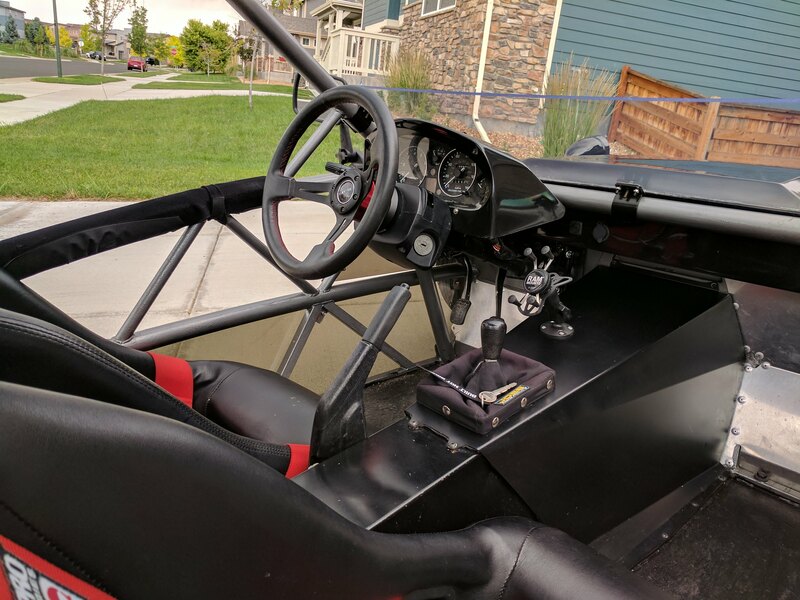 More information about the kit and chassis is available at Exomotive.com It is street legal with a Colorado title. 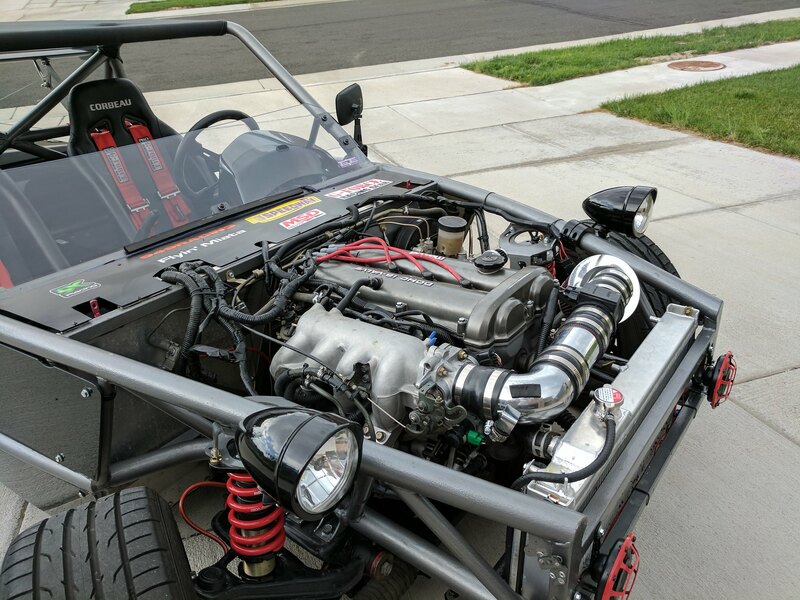 Best part of being a kit car is that it is emission exempt in CO. This was a fun build and an absolute blast at the track, autocross events, or carving up the canyons. Happy to answer any questions or provide more pictures. Asking $16,000 obo. If interested, comment, DM me or email at mstarr7@gmail.com.Thank you. Legal in SCCA solo (D-Mod w/o wing). I suspect a few do. It would be like commuting to work on a motorcycle only with a bit more steel around you. Free bump for the seller. I've met him when I was building my Exocet and I'll vouch for him - great guy. 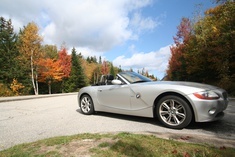 The car is VERY well priced given that it's a running and driving example with nice modification. Plus, it's the race chassis. Damn it... I really really wish I was in the market at the moment. Would buy in a heartbeat. GLWS! Street legal. I wouldn't need a truck/trailer. Jerry wrote: Street legal. I wouldn't need a truck/trailer. Yes sir. I drive it about an hour and a half to two hours each way to events. I've commuted to work in mine 3 times this week. Need a truck? I'll trade you. Car is sold. Thanks Everyone!